15-inch inside spread or 18-inch main beam rule. Click here for statewide waterfowl dates and limits. Waterfowl hunters may not possess shot shells containing shot larger than No. 2 and may possess no more than 15 shells unless hunters are in camping, parking or boat launching areas or during the Special Youth Waterfowl Hunt. 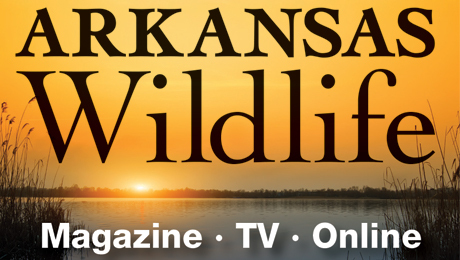 Nonresidents need a Nonresident 5-day WMA Waterfowl Hunting Permit to hunt waterfowl. 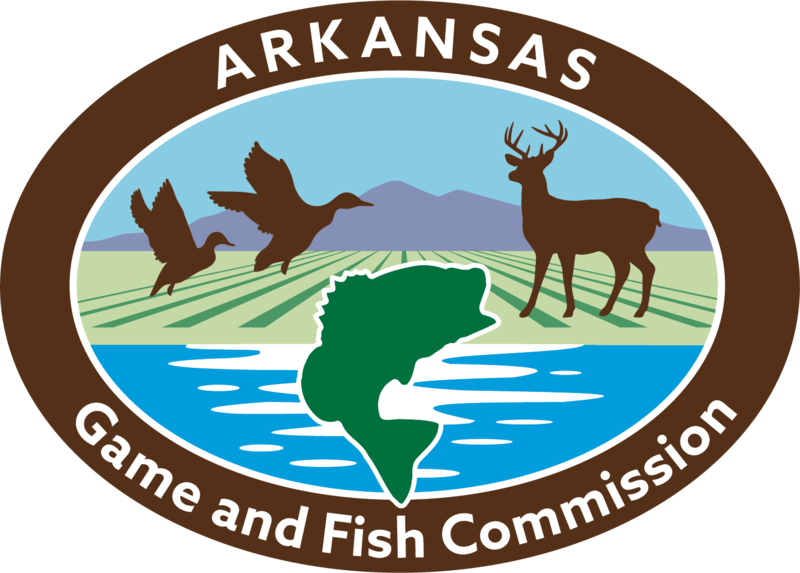 Firearms Hunt (permit required): April 8-10, April 13-15, and April 20-22, 2019. One legal turkey, no jakes (youths may take one jake as part of their statewide seasonal bag limit). Archery Hunt (no permit required): April 11-12 and April 16-19, 2019. Two legal turkeys, no jakes (youths may take one jake as part of their statewide seasonal limit). Pigeon Creek Waterfowl Rest Area closes to access and hunting from Nov. 1-Feb. 15. Travel by boat is allowed only on Cut-off Creek. No boats allowed from 1 p.m.-4 a.m., Nov. 17-Jan. 27. Airboats may not be operated during duck season.